24 hour professional locksmith in Hythe offering lock repairs, replacements and emergency access 7 days a week. 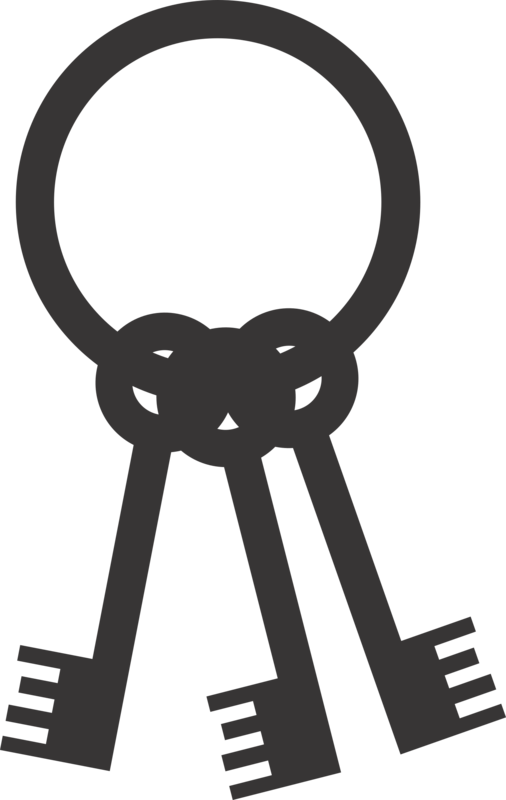 At Hampshire Locksmiths, we offer an expert locksmith service local to you in Hythe. Whether you are looking for an emergency locksmith, or just routine maintenance for your locks, we can help. Our highly skilled and knowledgeable engineers are on call 24 hours a day 7 days a week, so you can rely on us to be here when you need us to be. Our excellent customer service ensures you benefit from outstanding quality. We are able to deal with safe openings, car locks, garage door locks and emergency door openings. Whatever the situation, Hampshire Locksmith has your security needs covered. Whether you are a homeowner or a business owner, you could need locksmith services for your Hythe property at any time, which is why we offer a range of options to our customers. Our locksmith services are not only for emergencies. We are also able to offer lock maintenance, adjusting locks before they become damaged, or maintaining them for smooth and effortless operation. If you need general locksmith services, contact us and we will arrange a visit at a convenient time for you. We’ll always make it as easy as possible for you to enjoy a professional service. When you are looking for a locksmith in Hythe, one of the key qualities should be the standards of their locks. Our insurance approved locks are fitted by experts to British Industry standards, so you can expect long term performance and superior security when you choose Hampshire Locksmiths. You can count on us to never try to sell you a lock you don’t need or to offer an upgrade that isn’t warranted. Where we can, we will repair your existing locks. 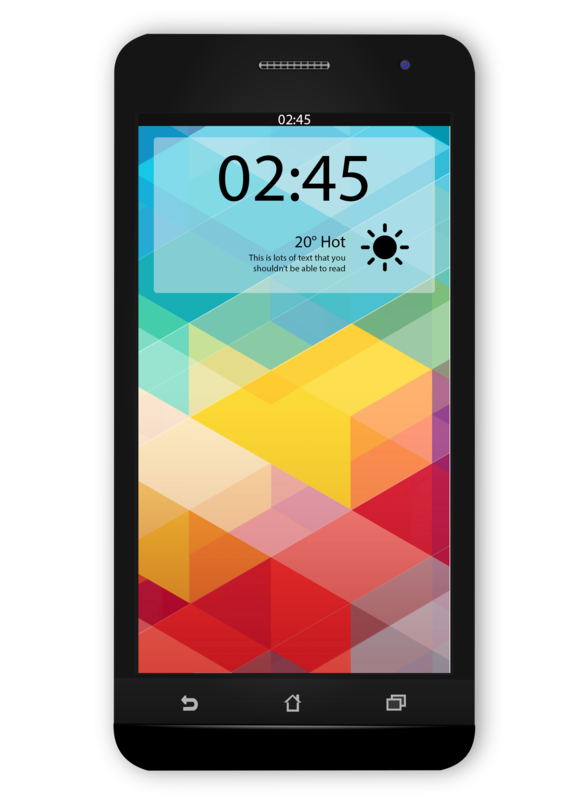 When this is not possible, our engineers will explain why and offer you a choice of options. We offer 24 hour emergency repairs for lockouts, lock repairs, locks replacement and door openings. Our rapid response locksmiths in Hythe are always on hand when you need them, getting your home safe and secure in an instant. Our full lock picking and repair service in Hythe is completed by expert engineers when you need them to be there. Every Hampshire Locksmith carries all the equipment and locks needed to make sure you get a secure home as quickly as possible. 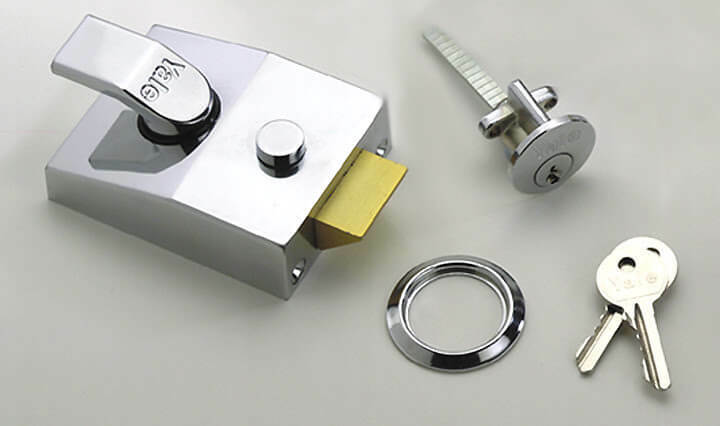 We stock a comprehensive range of locking systems so that we can repair or replace your lock on our first visit. If this is not possible because you need a specific lock or part which we don’t have in stock, then we will provide you with a temporary alternative until another one is ordered. We know that a broken or damaged lock can be difficult, particularly if there has been a break in, and you want to feel as secure as possible in your home as quickly as possible. We understand this, so along with unrivalled customer care, we also provide superior locking systems. Your safety is our priority, so we never use cheap, poor quality locks. In fact, every lock we install meets British Standards, so you can be confident that they will last and your home and family will be protected to an accredited standard. Customer care is one of the main qualities we offer as a local locksmith in Hythe, and when you choose Hampshire Locksmiths, you will benefit from a much more personal service than if you opted for a national chain. Our commitment to quality and excellence has led us to being a Checkatrade member. This means that we have been vetted and monitored to ensure we meet the stringent standards expected by this highly regarded company. You can see our own customers’ testimonials online for further evidence of the fantastic locksmith services we provide. We always strive to offer complete satisfaction across the board. You can count on value for money from our locksmith prices in Hythe, so please do get in touch with us and see how we can help you. We have a fast quote text service for our emergency locksmith services. Send us a message on 07525343655 and we will respond within 20 minutes. For lock maintenance, pre-booked lock replacements and any other services, please do contact us. We will be happy to help.